Here is a great investment opportunity! West side of Detroit in an up and coming neighborhood. This area has a very strong rental market. 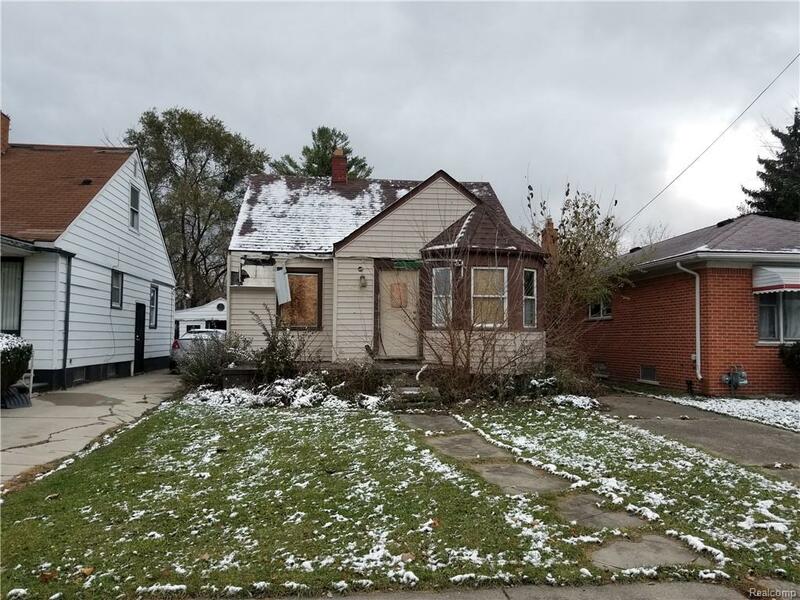 This house needs complete rehab but there is plenty of room for profit! Home is being sold "AS IS". Warranty deed.